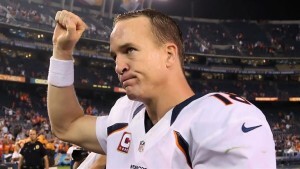 Is This Manning’s Last Year in the NFL? Added by Austin Hibbard on September 28, 2015. 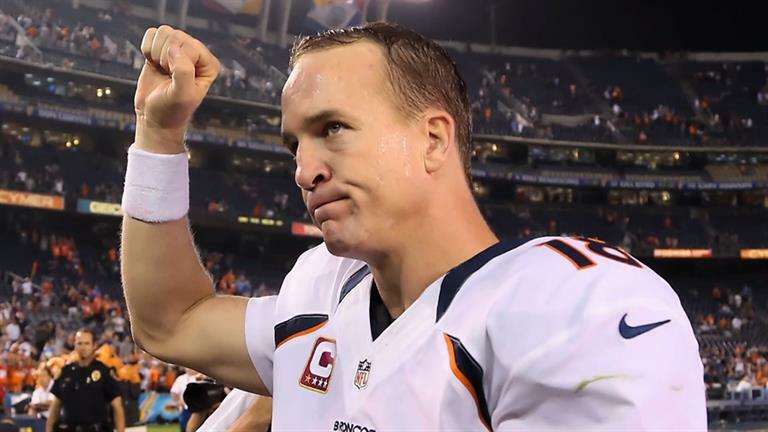 Many NFL fans believe that the quarterback for the Denver Broncos, Peyton Manning, should retire after the 2015-2016 season. Manning is arguably the best quarterback in the NFL history, but has had the worst season of his career so far this year. Although he hasn’t been doing well, the head coach for the Broncos, Gary Kubiak, has shot down the idea of benching Manning. Also, the other Broncos players are not concerned about the performance he has put out. According to CBS Sports, the players are not worried about Manning struggling because the Broncos are undefeated so far this year. Their record is 6-0. In last year’s 2014-2015 season, Manning had an injury that included is back and neck. He was put on the injury report and wasn’t very happy about it. Manning thought that it was unnecessary that he was put on the report. Some think he should have been placed on the injury report because Manning claimed that he couldn’t feel anything in his fingertips. Some wonder if the injury may be the cause of his lack in performance this year. Broncos fans can’t do much except hope to see Manning start doing good again and get back to being his old self and one of the top quarterbacks in the league.